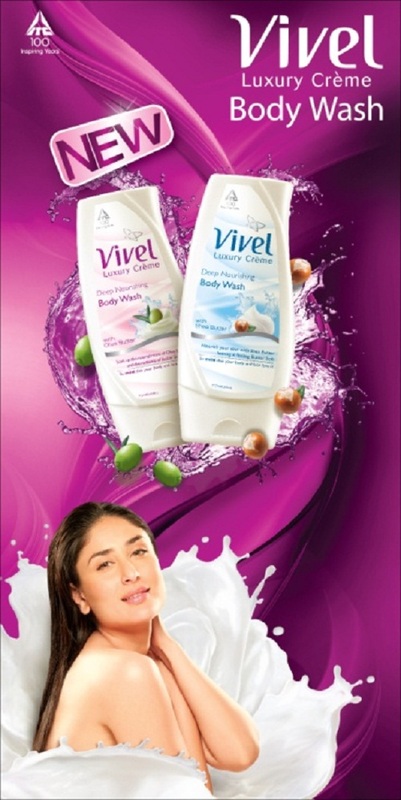 New Delhi, May, 2013: ITC’s leading personal care brand Vivel forayed into the body wash segment with Vivel Luxury Crème. The new range enriched with extracts of Olive and Shea butter provides moisturisation and an irresistibly soft buttery experience! Available in two variants - Shea Butter & Olive Butter, Vivel Luxury Crème Body wash promises a luxurious bathing experience with exotic butters of Olive and Shea that make skin ‘Butter Soft’. The fragrance, infused with essential oils of Copaiba, Pine and Clove, makes bathing an indulgent sensorial experience. Priced at Rs. 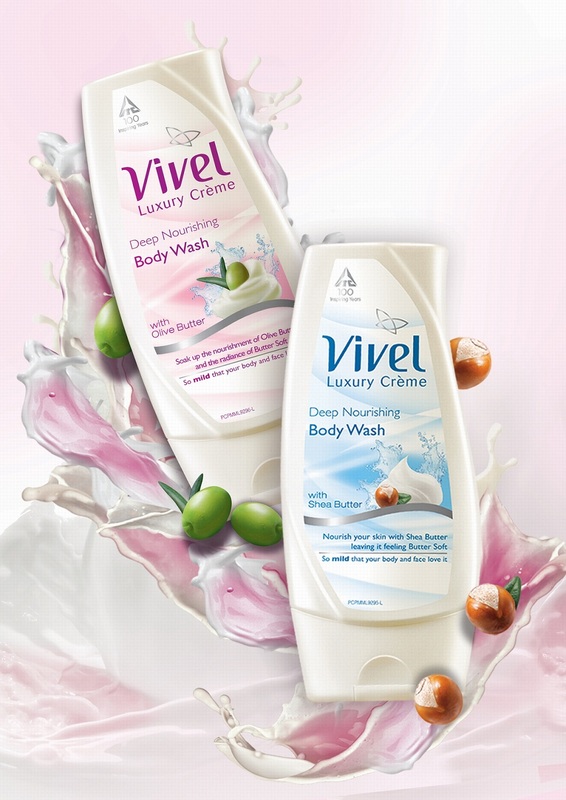 65 for 125ml pack, Vivel Luxury Crème Body Wash is available at all leading retail outlets in India.